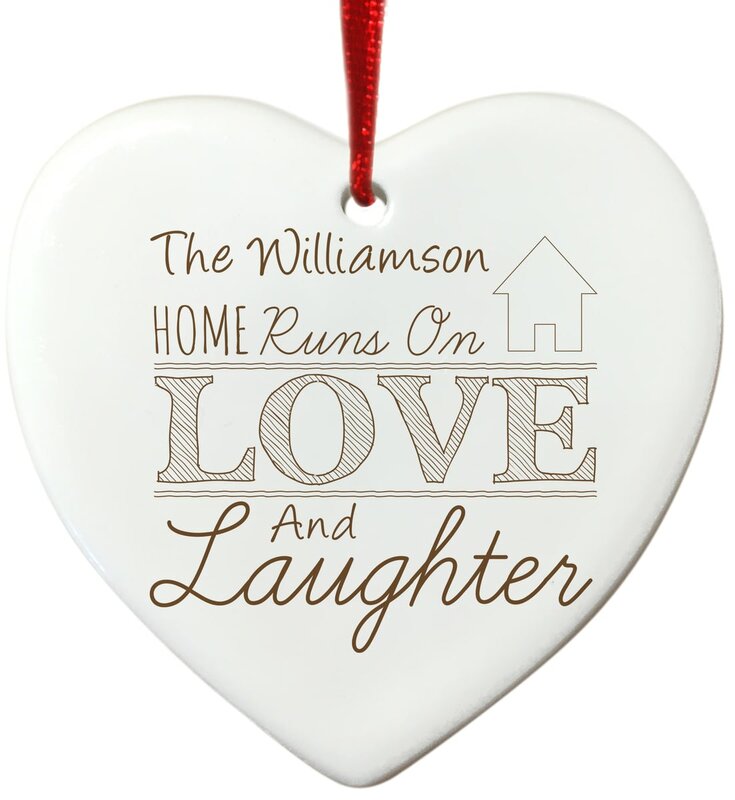 Are you looking for the perfect housewarming gift? Then look no further than this personalised hanging sign. Are you looking for the perfect housewarming gift? Then look no further than this personalised cushion cover. Whether its a gift for the family home or a housewarming present this lovely tea towel is sure to put a smile on anyone's face.